One account for everything you need. Your RUconnection ID card does it all! When you add money to your RU Express account, it is instantly credited to your RUconnection ID card. Making a purchase is as easy as swiping your card at the store register to make the payment. 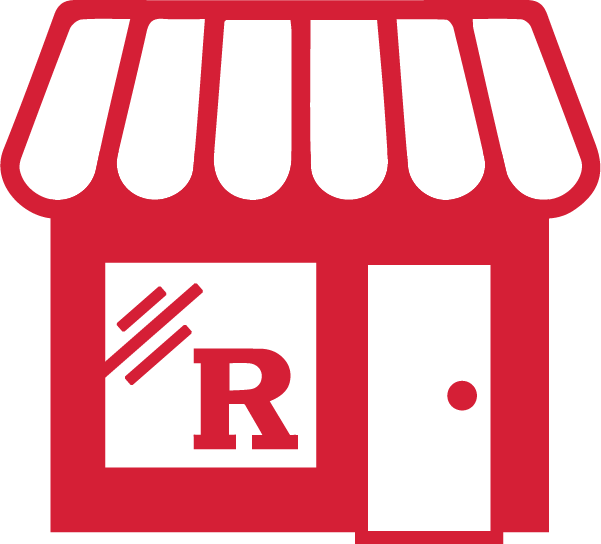 Over 100 locations on and off campus in New Brunswick / Piscataway and Camden accept RU Express. This includes campus cafes, franchise outlets, grocery markets, campus bookstores, residence hall laundry rooms and athletic venues. There is no need to carry cash around with you when you have RU Express. In case of loss or theft of card, you can instantly deactivate your card by logging into your account online and feel secure. RU Express is the official university debit account. It offers a convenient cash-free alternative that allows students, faculty and staff to use their RUconnection ID card like a debit card. RU Express is administered in both the Rutgers Camden and New Brunswick/Piscataway campuses. Over 100 on-campus and off-campus locations are accessible through the swipe of your university RUconnection ID card. 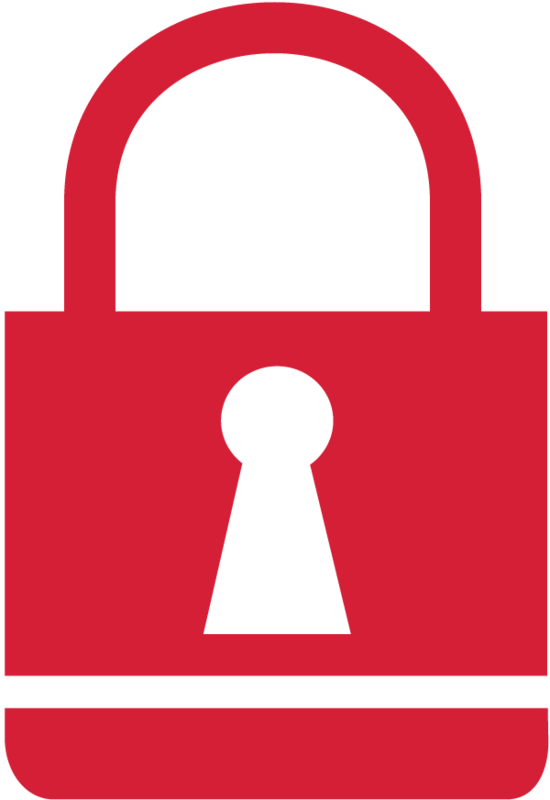 The RUconnection ID Card is the official photo identification card issued to students, faculty, staff and guests on all Rutgers University campuses. This unified photo ID card serves as the primary form of identity verification throughout the university. How do I change my deposit for the semester? Initial deposits for any semester may be reduced or cancelled before the end of the first two weeks of the semester and as long as the initial funds have not been used. This must be done in person at the RU Express/Board plan office. Can I make a deposit in person? Yes, but deposits can also be made online. Cash and check payments are accepted in the University Cashier’s Office or the Camden Bursar’s Office with a minimum deposit of $10. Payments can also be made at the RU Express Office which is located in Records Hall room 102 on the College Avenue Campus. What if I don't spend all of my money? There are no automatic refunds. Instead, balances will continue to roll over from semester to semester, year after year. RU Express accounts showing no cardholder activity after 18 months will be closed and funds residing in the account will be forfeited. Suspend the card immediately at RU Express Online to avoid unauthorized use of your account. Report lost/stolen cards immediately to the RU Express/Board Plan Office in New Brunswick or to the IMPACT Booth in the Camden Campus Center. 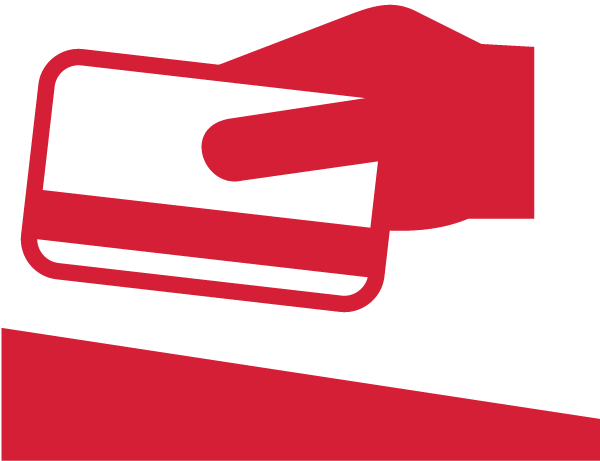 The university’s liability limit for unauthorized use on lost/stolen cards is $50. To replace your card, visit a University Cashier’s office to pay the $20 fee. You may pay with cash, card or check. Bring your paid receipt to the RU Express Office which is located in Records Hall Room 102 on the College Avenue Campus. Full address listed below. No, funds deposited to the account must be expended by performing sales transactions. RU Express funds may not be utilized to pay for any term bill charges. Will my account ever be closed? RU Express accounts showing no cardholder activity after 18 months will be closed and funds residing in the account will be forfeited. A card holder may request a refund of their funds only if they have graduated, withdrawn, or dismissed from the university. Funds must be at least $25 to qualify for a refund. Request a refund online. Written request forms must be submitted to the RU Express/Board Plan Office. Proof of withdrawal or dismissal is required. Student Accounting Services will determine entitlement to a refund check based on financial obligations to the university. Checks will be mailed to the permanent address indicated on the student record. RU Express funds roll over from semester to semester, year after year and may not be withdrawn as long as the student is still attending the university. If however, the student has graduated, has withdrawn, or has been dismissed from the university, he or she may request a refund of the remaining balance as long as the balance is $25 or more by completing the online form below. Written request forms or proof of withdrawal/dismissal may be submitted to the RU Express/Board Plan Office, Records Hall Room 102, College Avenue Campus. You may also submit your refund request online. If you have not officially graduated or withdrawn (or have not been officially dismissed) at the time in which we receive your request, your request will be denied.